We hope you enjoyed your visit at Lynchburg Cake and Candy. Please review us online, we look forward to all our comments. Wonderful place to visit charming couple and the cleanest facility. Nice to meet you Billy. Hope to meet again real soon. Great cake. Thanks for a nice break from the Trans Amercia Trail! 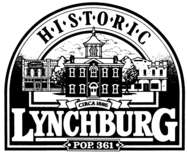 Mr. Bill Thomas started Lynchburg Cake and Candy company, along with his wife in 2003. It took about a year for him to perfect the recipe, and get everything in place to sell his cakes. Mr. Thomas has produced over 268,165 pieces of candy from his location in Lynchburg, Tennessee, and proudly boasts perfecting his mother's recipe to start his business. Lynchburg Cake and Candy Company is a small business located just outside of Lynchburg, Tennessee. Lynchburg, being known for it's rich Tennessee Whiskey history and home of Jack Daniel's Distillery, is a town that sort of follows suit. That is to be true of the Lynchburg Cake and Candy Company. 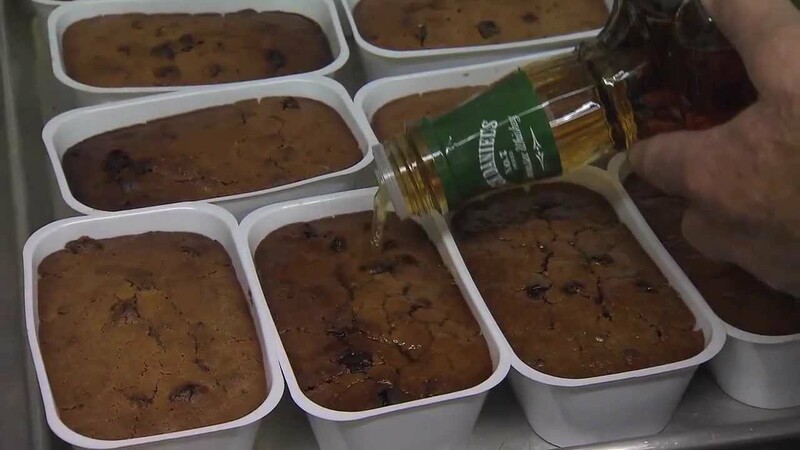 We took a 135 year old family recipe and modified it into the Lynchburg Whiskey Cake, made with the genuine hometown product. We also offer other products such as: Lynchburg Whiskey Balls, Lynchburg Whiskey Praline Pecans and Old Fashioned Jam Cake. Lynchburg Cake and Candy company has been featured on The View and Food Network. We were also featured in Paula Deen's sons' book: "Road Tasted." Lynchburg Cake and Candy Company is definitely worth a visit. 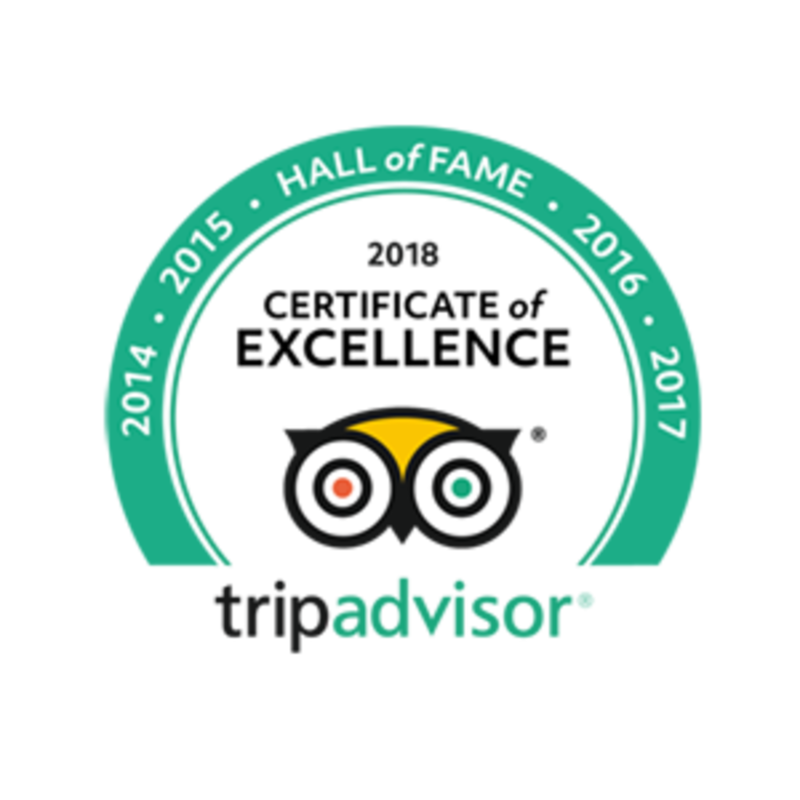 Free tours are offered daily. Find our products at our location, various locations around Lynchburg, Nashville and other locations throughout the U.S.
Tressa Bush stops in at a place in Lynchburg that makes cake with a kick. Visit www.tennesseecrossroads.org for more information about this story and how your contributions to Nashville Public Television will keep this show on the air.